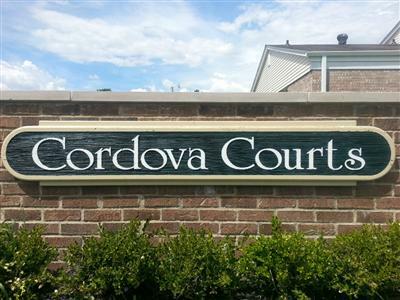 Welcome home to Cordova Courts in Clinton Township, MI! We are here to make your home an enjoyable living experience. 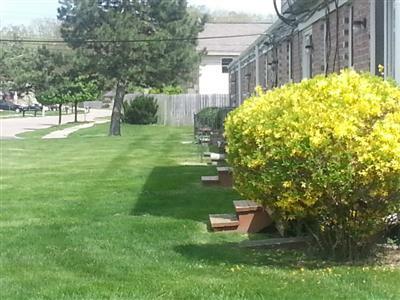 Our residents believe that the feeling of community, distinctive units, and fabulous amenities at Cordova Courts make it one of the best choices in the metropolitan Detroit area. We would love the opportunity to assist you in finding your new home. We are sure that you will enjoy our Townhomes and you will find living in our Cooperative a rewarding experience. Welcome to Cordova Courts Website! 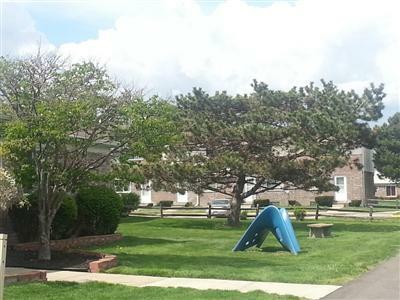 We hope that you will consider making Cordova Courts your new home. The Board of Directors plays an active role in our community. Over the past 10 years, we have worked to accomplish many important improvements - my favorite being the addition of our central air conditioning! We listen to our Members and plan many activities that we can enjoy together as a community. 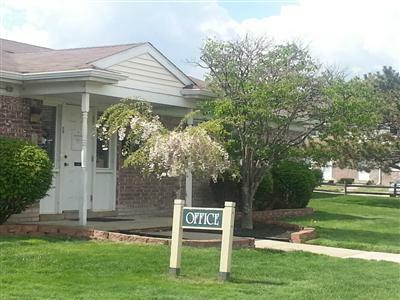 I hope you will find everything you need right here on our website, and come visit Cordova Courts today!